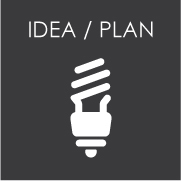 Idea/Plan - Let us help you flesh out your idea and create a plan that takes your idea for a new cooperative or stakeholder owned business to the next level. As attorney-developers, we can help you create a full blown business plan from marketing to management, to pro forma financial projections. OR, if your idea is to continue your business with retirement, restructuring or just making a big change around the corner, CCD can help you brainstorm and strategize how to reach your goals using cooperative and other social purpose business models. 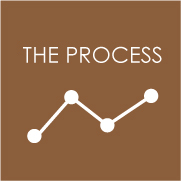 The Process - CCD will work with you each step of the way in building your cooperative. We offer customized and hands-on training and education for your group on cooperative culture, ownership culture, management, governance structure, strategic planning, taxes and accounting. 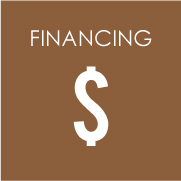 FINANCING - If you need help figuring out how to fund your new cooperative, CCD has the experience to bring fresh and vetted ideas, plans, strategies, methods and best practices for finding the most mission aligned, cost effective and practical way for you to get your cooperative capitalized. Whether you need capital for initial start-up, working capital, or capital to fuel an ambitious growth strategy, or help with deciding how to structure an employee buy-out (aka worker ownership conversion), we can offer you information to make the decisions easier. 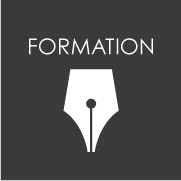 FORMATION - With our legal and business experience, we can form your cooperative with all required legal documents and assist you with development of contracts and forms you may need to run your business. ON-GOING - CCD can act as your outside general counsel and can help your cooperative or social purpose business with real estate (leasing, buying, selling), personnel issues, financing, dispute resolution, contracts, vendor relations and general risk management. 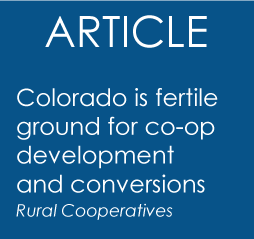 CONVERSION – We can help you determine the feasibility and steps to implement a worker ownership buy-out. We will analyze the material aspects of your business and discuss your objectives and whether a worker ownership conversion is feasible. 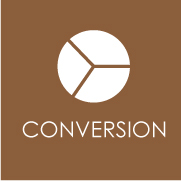 We can structure and implement the conversion transaction, complying with the complex statutory, regulatory and contractual requirements. 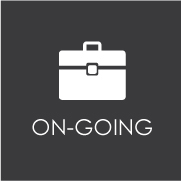 We will be there to advise you and your workers/stakeholders every step of the way. Give us a call or email us with your questions and we will be delighted to talk to you about your ideas. Mention CCD when you contact us and receive the initial consultation and first hour of work at a discount.